Photo credit: Pringle of Scotland. We recommend these websites to find out sales times, discount deals and special offers. 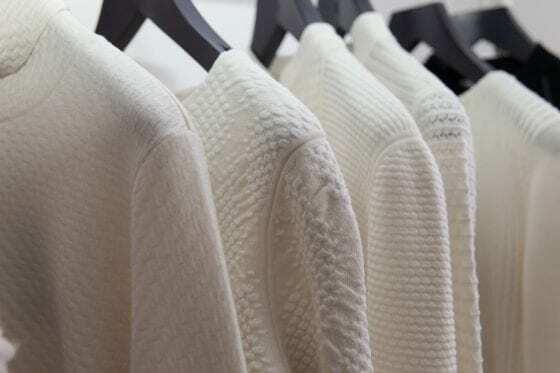 Marks and Spencer is on every British high street and we have nabbed some amazing cashmere cardigan bargains in the January sales. If you’re serious about a cashmere trawl then start with some web research first.